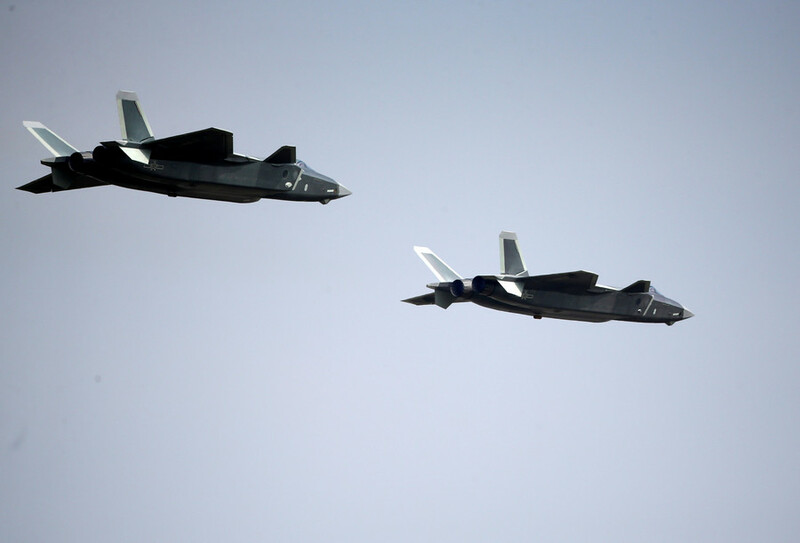 China’s next generation J-20 stealth fighter has been placed into operational service with the military's combat units for the first time, the Chinese Air Force announced Friday. 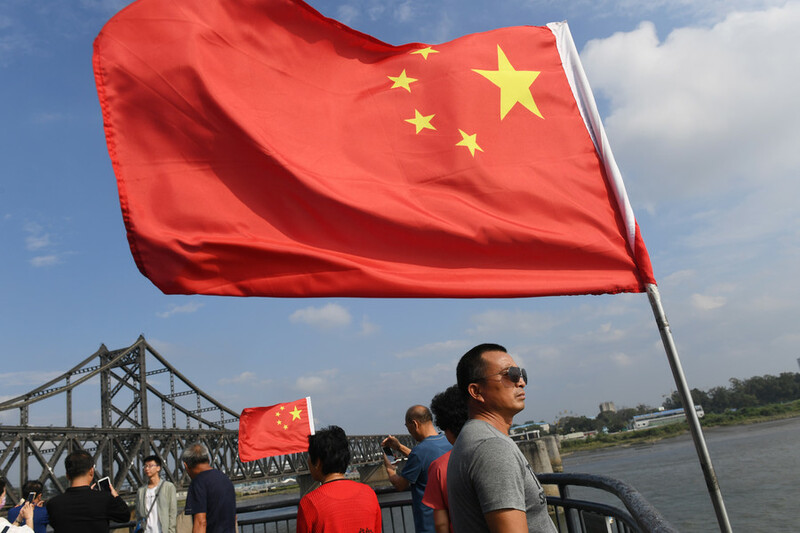 China is modernizing its military as it seeks to exert more regional influence, deploying weapons systems ranging from anti-satellite missiles and advanced submarines to the J-20 stealth fighters, reports Reuters. 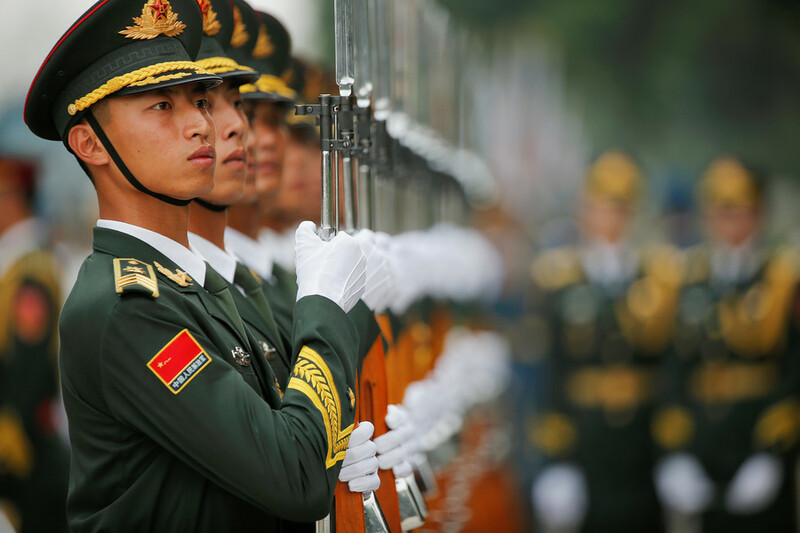 The jets will “help the air force better shoulder the sacred mission of safeguarding national sovereignty, security and territorial integrity,” People’s Liberation Army Air Force spokesman Shen Jinke said, as cited by The South China Morning Post. China's Air Force has recently played a much bigger role in regional shows of force in both the disputed South and East China Seas and in the airspace around Taiwan, which China claims as its own. Historically such power projection exercises have been handled by the Chinese Navy. The aircraft was first shown publicly at the Zhuhai airshow in the country’s Guangdong province in November 2016 but had been spotted as far back as 2010. 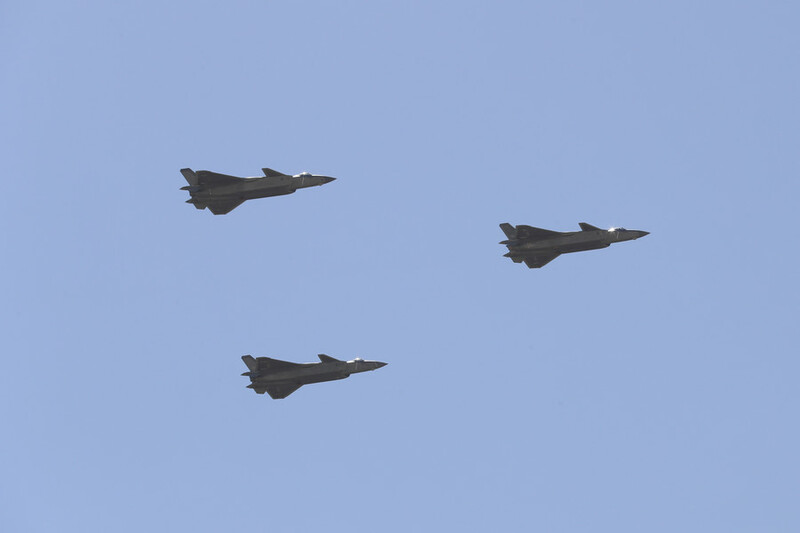 The fighter entered official military service last September but has finally been deployed to active combat units following nine days of drills with the less-advanced J-16 and J-10C fighter jets. Given the secrecy surrounding the jet, security and defense experts question whether the next generation stealth fighter can compete with Lockheed Martin's F-22 Raptor or Lockheed's F-35. 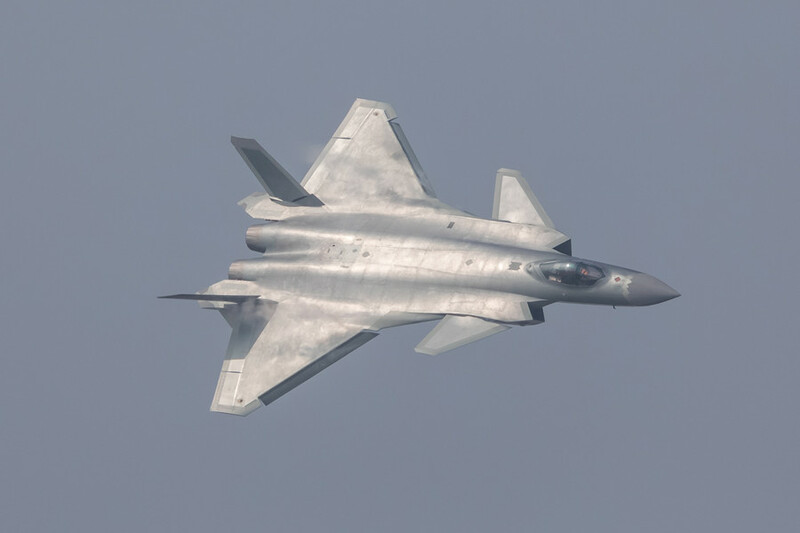 The J-20 is longer and shorter, with a smaller wingspan, than its US and Russian counterparts the F22 and T-50 PAK FA respectively, according to the US-based CSIS. It is also believed to have almost twice the fuel capacity of its closest competitors. 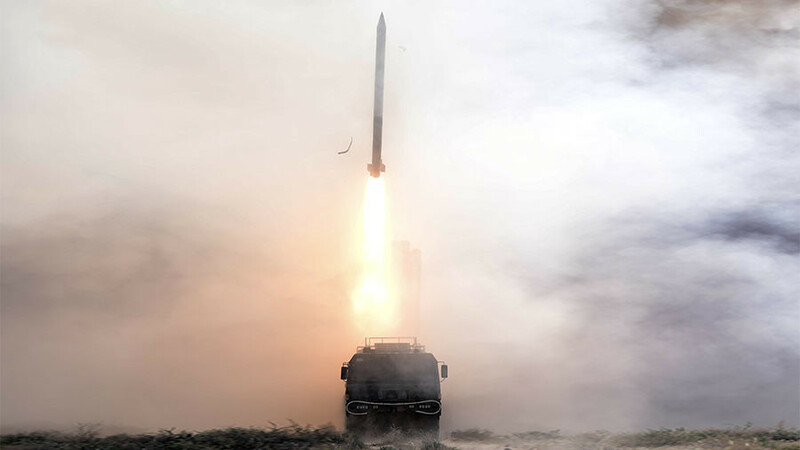 In terms of armaments, the J-20 is believed to boast two lateral bays for small air-to-air missiles as well as a larger bay under the fuselage which is capable of carrying a wide variety of payloads depending on the type of combat operation. 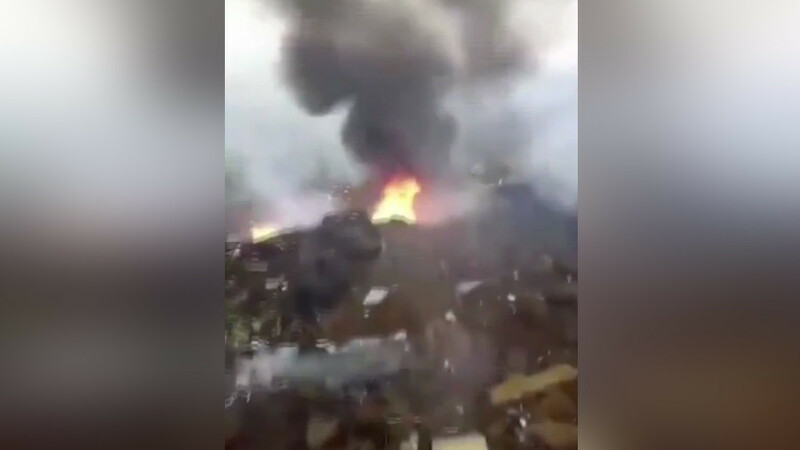 The aircraft is also believed to have a passive electro-optical detection system which affords the pilot a 360 degree view around the aircraft, similar to the capabilities on board the F-35. 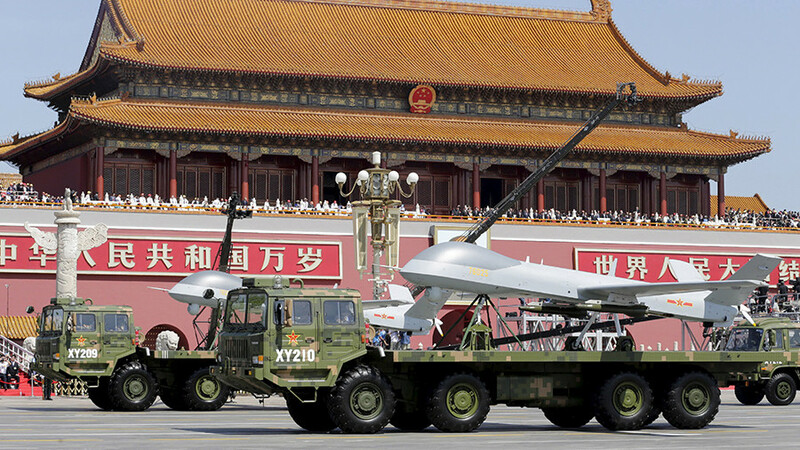 The advanced multirole stealth fighter can conduct both air-to-air and air-to-ground operations for the People’s Liberation Army Air Force (PLAAF) but will not be sold on the global market. The J-20 is believed to be equipped with sufficient technology to fall under a fifth generation aircraft designation given its stealth capabilities, supersonic cruising speed and highly integrated avionics components according to CSIS. According to China's own military aircraft classification system, however, the J-20 is still considered a medium and long-range fourth generation fighter jet, reports Xinhua.